Leather jackets are the pride of the men who love riding bikes and who love being stylish at the same time. 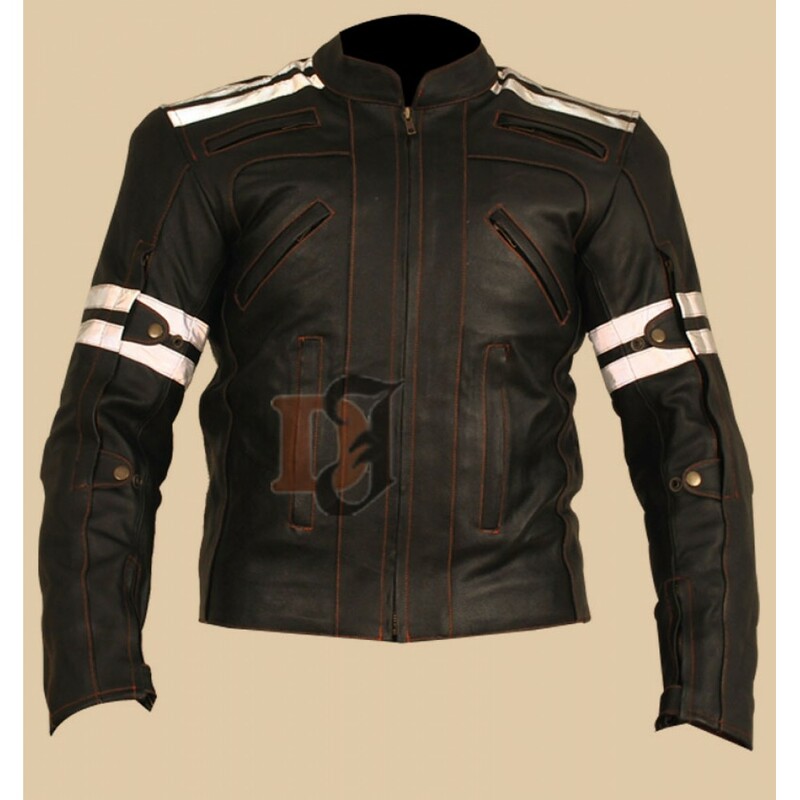 The Vulcan Vtz-910 Street Motorcycle Jacket is the one made for you and for your bike. 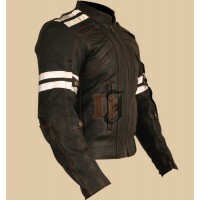 The Mens Motorcycle Jacket has some great and amazing details that you will surely love without any doubt. 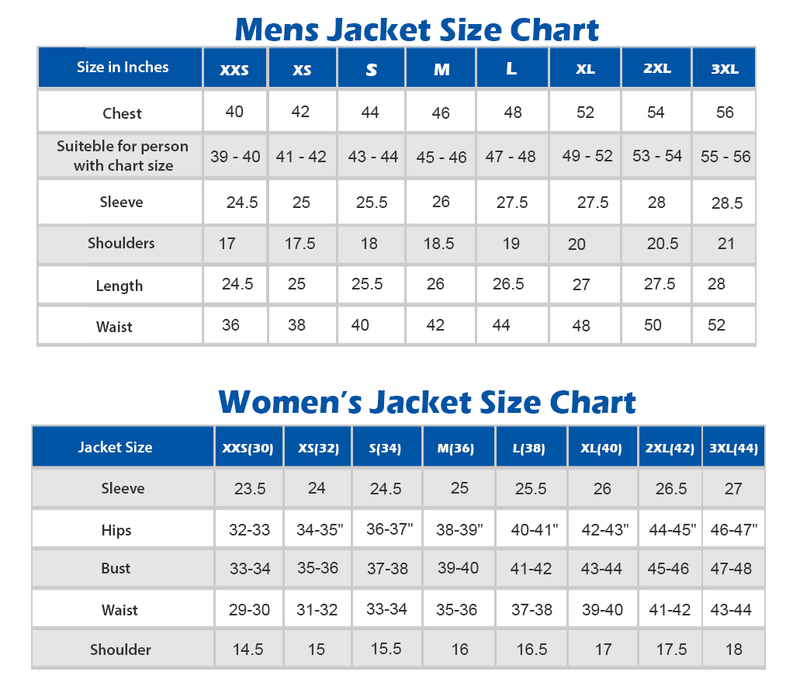 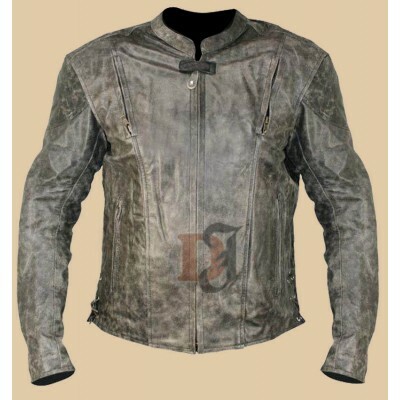 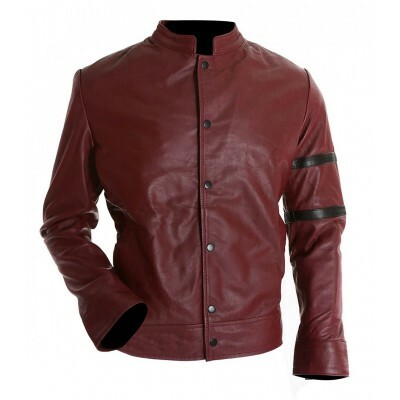 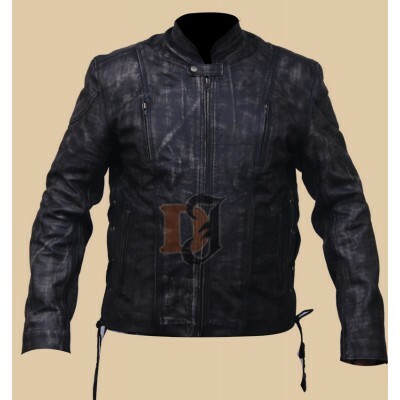 The stylish jacket has a round shape collar along with a zipper closure and various pockets on the Distressed Jacket. 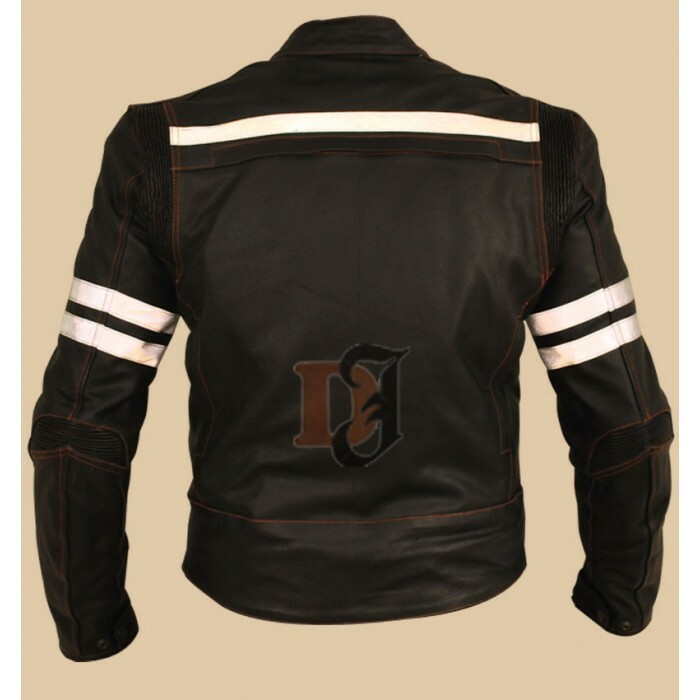 The white stripes on the sleeves and the shoulders make it even more stylish.